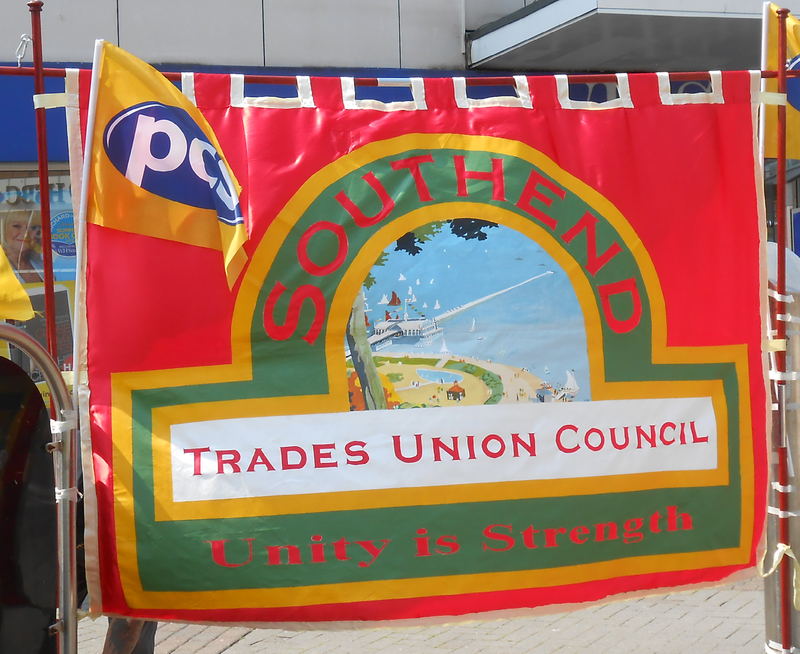 The Southend TUC has pledged our full support for the industrial action being taken by Junior Doctors, to oppose the government’s attempt to impose an unsafe new contract on the medical profession. We attended their picket line at Southend Hospital on this morning. This government is wilfully putting patients' safety at risk, the tolerability of the working lives of NHS workers and the very viability of the NHS as a publicly-funded, publicly-provided service. The proposed doctor’s contract is clearly a tool for achieving the destruction of safe terms and conditions throughout the NHS and throughout the public sector.